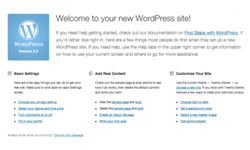 WordPress 3.3 has been released. The world’s most popular CMS and blogging tool has been tidied and polished further to make web publishing even easier. It’s been downloaded 65 million times since v3.0 was released and is estimated to run 15% of all websites (or 22% of all new websites). 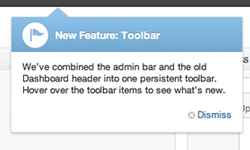 Existing users can upgrade with single click. I’ve rarely experienced problems doing that but it still makes me nervous. Back-up your files and database before proceeding. 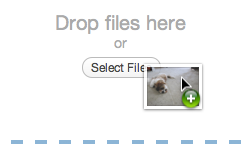 Want to import content from Tumblr to WordPress? No problem! 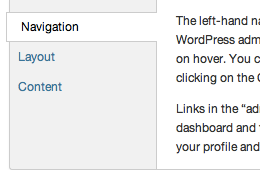 Go to Tools → Import to get the new Tumblr Importer, which maps your Tumblog posts to the matching WordPress post formats. 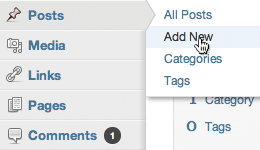 Tip: Choose a theme designed to display post formats to get the greatest benefit from the importer. This handy method will tell you if a WP_Query object is the main WordPress query or a secondary query.